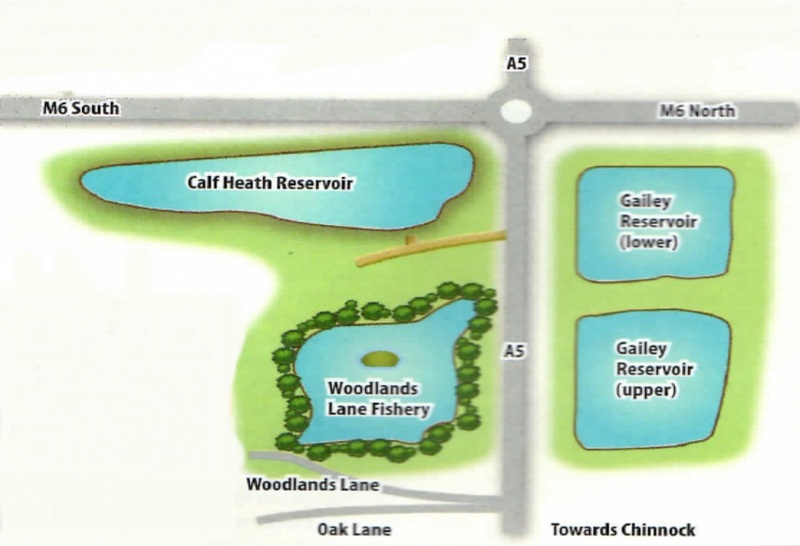 UPDATE ---- THE FISHERY WILL BE CLOSED UNTIL MAY / JUNE 2018 DUE TO ESSENTIAL WORK TO THE SURROUNDING WOODLAND AND RE-STOCKING OF THE POOL. WE WILL UPDATE HAS SOON AS IT REOPENS. 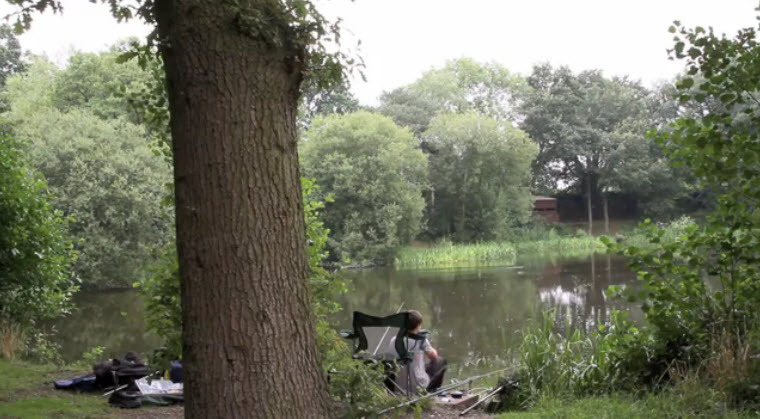 Very easily accessible this idyllic pool is ideal for the pleasure angler. It's shrouded by trees and very different to your commercial type fishery. Reed beds and lily pad beds provide shelter for fish stocks which include carp to 23 lb, quality tench, some very decent bream, roach and odd other species including a few winter pike. Keep things nice and simple.Traditional tactics work well, especially float fishing. Tried and tested baits include worm, caster, maggot and corn. Float fish any of these baits over smidgeons of loose feed at regular intervals. Try pinkies if it gets really cold. Keep your eye on the day for fish activity, this pool is lovely and sheltered and you should be able and draw interest from most swims. on the bank with fishing from dawn until dusk. Night fishing is for season ticket holders only. Barbless hooks only. No Keep-nets. No hemp or dog and cat meat. No oil based baits, nuts, pulses or boilies. Midlands byelaws. Open all year. From Stafford or Wolverhampton come off the M6 at J12 and take the A5 heading towards Cannock. Go through a set of traffic lights and take the next right, then immediately right again into Woodlands Lane. After just 50 yards the fishery gates are on your right. Please make sure you close the gates after parking.